Library cards – At the age of 8, children may sign up for their own library card. 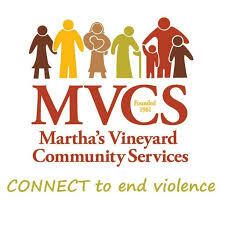 Library cards are free to residents of Massachusetts and/or property owners on Martha’s Vineyard.. There is a one-time $10 charge per card for all others. Click for additional Library Card Information. For reading suggestions and more click the icons below to be directed to the website. ReadingRockets.org is a national multimedia literacy initiative offering information and resources on how young kids learn to read, why so many struggle, and how caring adults can help. KidsReads.com is a great place to find kids book recommendations, reviews, author interviews, and more! CommonsSenseMedia.org is the leading independent nonprofit organization dedicated to helping kids thrive in a world of media and technology. We empower parents, teachers, and policymakers by providing unbiased information, trusted advice, and innovative tools to help them harness the power of media and technology as a positive force in all kids’ lives. SmartHistory.org is an online resource for the study of art and cultural heritage. The collection of videos and essays cover art that ranges from the paleolithic to the present. 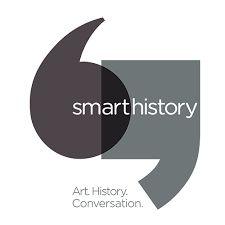 Everything on Smarthistory is free and ad-free.